As mobile devices such as phones and tablets gain in popularity, it becomes more and more important to ensure that your website lives up to people’s changing expectations. Most older websites are not designed with mobile devices in mind and are therefore hard to use, usually because it is too difficult to press a tiny button or text link with a clumsy finger! Some old technology has become deprecated like Adobe Flash, and some old designs need to be updated in order to appeal to people who are using high quality displays or are used to the slick feel of a mobile app. The best solution is to have a responsive design website – that is a website that responds to the size of the screen it is being viewed on and adjusts visual elements accordingly. For example, while it might be OK to have a complicated menu for the desktop mouse users, mobile users would rather use large buttons that are easier on their fingers and their eyes. This is made possible by using HTML5 and CSS3 (more information about that can be found here). 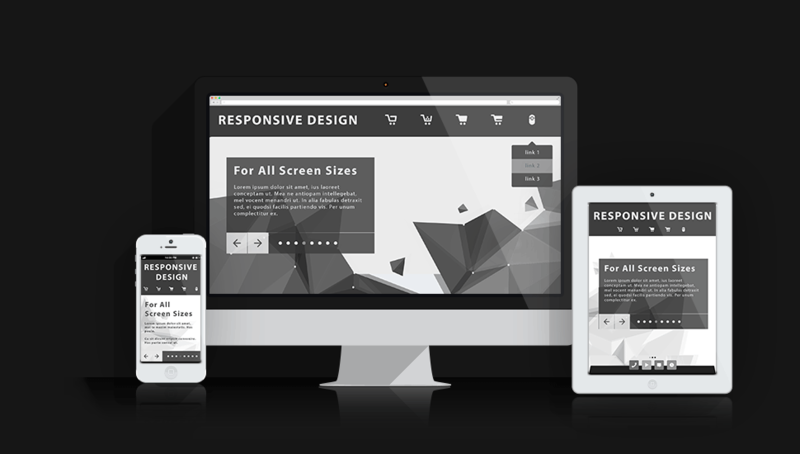 The website detects what screen it is being viewed on and changes how it looks accordingly – this is called responsive design, and in my opinion it is essential for all websites being made today. As an example, you can open my website on different devices (or resize the browser window) and it will always display properly – no graphics get cut off, nothing becomes unreadable, and there is no frustrating left and right scrolling or zooming needed. I make all my WordPress sites with a responsive layout so you won’t lose traffic when people get frustrated.